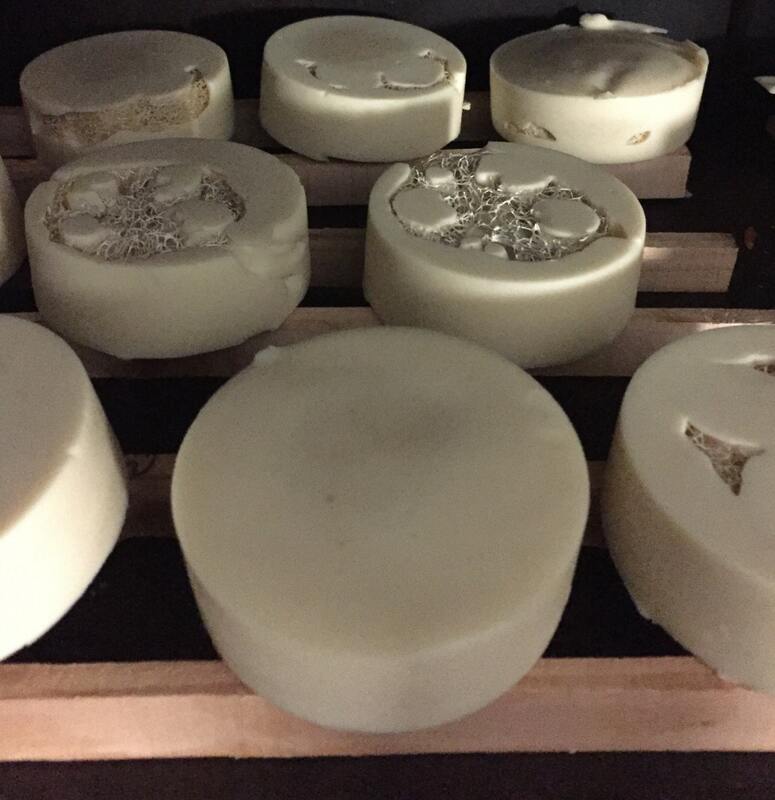 Need a super moisturizing soap with scrubbing power for your feet? This bar soap has a Loofah built-in! Get the dry skin off and moisturize with the butters and oils in the soap.